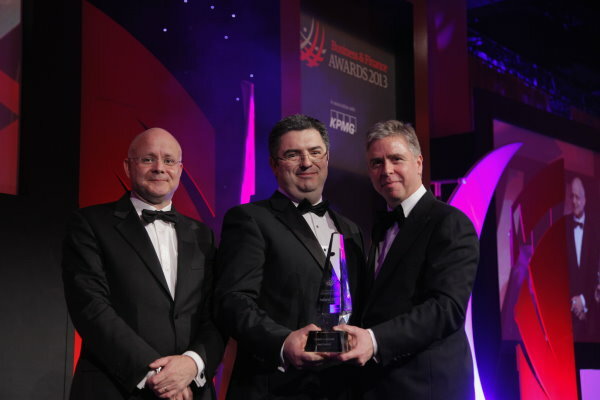 Last night at the annual Business and Finance Awards, held in the Convention Centre, Dublin, Intel Ireland received the Global Innovation Award. 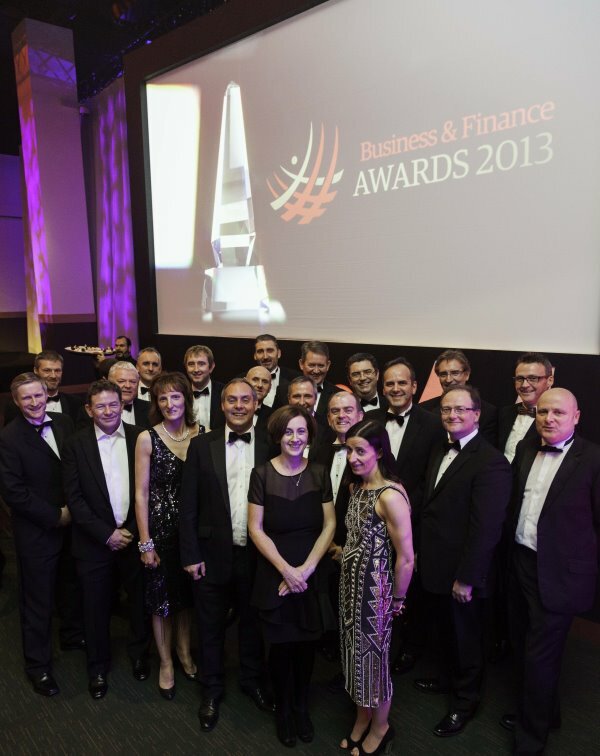 The Business & Finance Awards have been recognising excellence in Irish business for over 30 years and is the longest running and most coveted business awards program in Ireland. The awards reflect the views, not only of Business & Finance and our judging panel, but also of business leaders and entrepreneurs throughout Ireland’s leading companies. This year’s ceremony was attended by up to 800 CEOs and business leaders from across Ireland and the Global Innovation accolade was awarded to Intel in recognition of the enduring delivery of innovation across a spectrum of business activities most notably with the unveiling this year of the Quark processor and Galileo development board both of which were designed in Ireland. This year’s awards program also recognised outstanding honorees including Senator George Mitchell (Outstanding Contribution to Ireland Award), Sir Terry Leahy (Outstanding Achievement in Business Award) and Brian O’Driscoll and Katie Taylor (Outstanding Contribution to Brand Ireland Award).